Your support helps save species. 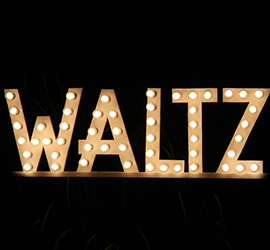 Join us as the Tulsa Zoo krewe presents the 29th Annual WALTZ on the Wild Side presented by NABHOLZ. We invite you to don a mask and carnival-themed attire and Let the Good Times Roar at our black-tie-optional party. Mingle among endangered Malayan tigers, snow leopards and siamangs, knowing your support makes exhibits like the Lost Kingdom possible. 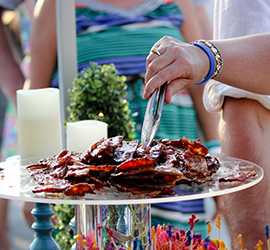 Sample treats from more than 40 of Tulsa’s finest restaurants beside habitats for ambassadors of rare species. As the sun begins to set, join the procession to the H.A. Chapman Event Lodge for brass-filled live music from Professor D.